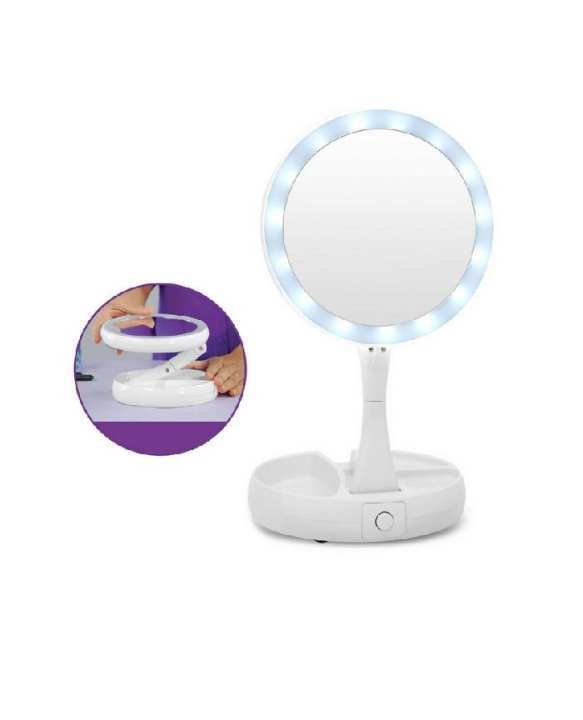 My Fold-Away Mirror Lighted Double Sided self-importance Makeup Mirror semiconductor diode well-lighted. My folding Mirror could be a lighted, double sided self-importance mirror. it’s a robust 10x magnification. It folds and rotates for straightforward use and storage. The super bright semiconductor diode lights on each side for image excellent illumination. It’s made of distortion-free glass. This mirror rotates to a robust 10x magnification mirror. It extends to a full 13″ high, nonetheless folds for convenient storage. It options a in-built organizer for accessories. The LED’s ar rated for thirty,000 hours. It’s light-weight and compact for travel. it’ll provide you with distortion-free, crisp, clear reflections Distortion-free, crisp and crystal-clear reflections. options powerful 10x magnification on one facet and true, forward 1x mirror on the opposite. The convex, pivot-flex base holds and adjusts 360 degrees excellent angle. The eight Times magnification makes the tiniest details straightforward to envision and also the six intrinsical semiconductor diode lights illuminate your face. Distortion free, optical quality mirror is conductor and doesn’t fill counter house. No tools required – sticks while not screws and detaches simply. Attach the magnetic suction cup base to any sleek surface. Secure the mirror to the specially incurved magnet – it’s that easy! Requires a pair of aortic aneurysm batteries (not included). ·Due to the sunshine and screen setting distinction, the item’s color might even be slightly fully totally different from the pictures. 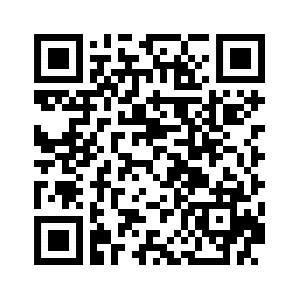 ·Please alter slight dimension distinction as a result of fully totally different manual activity.